Accessories - Winland Electronics, Inc. Whether it is an industrial, commercial, or residential application, Winland provides the flexibility to simultaneously monitor temperature, humidity, and/or water presence in critical environments. Additional 4-20 mA sensors may be used to monitor additional environmental conditions including conditions like pressure, air flow, critical gases and more. 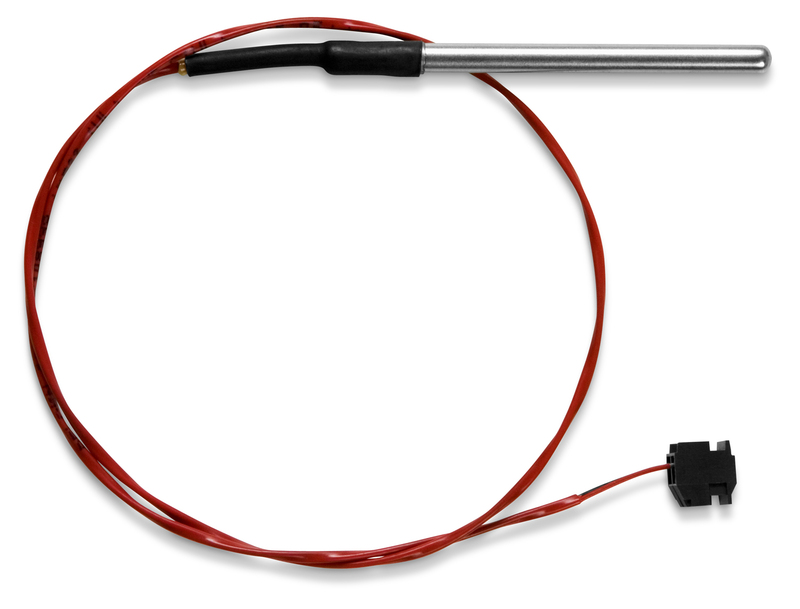 EnviroAlert thermistor sensors are designed for specific temperature ranges. When purchasing, pay attention to sensor parameters for proper device functionality. 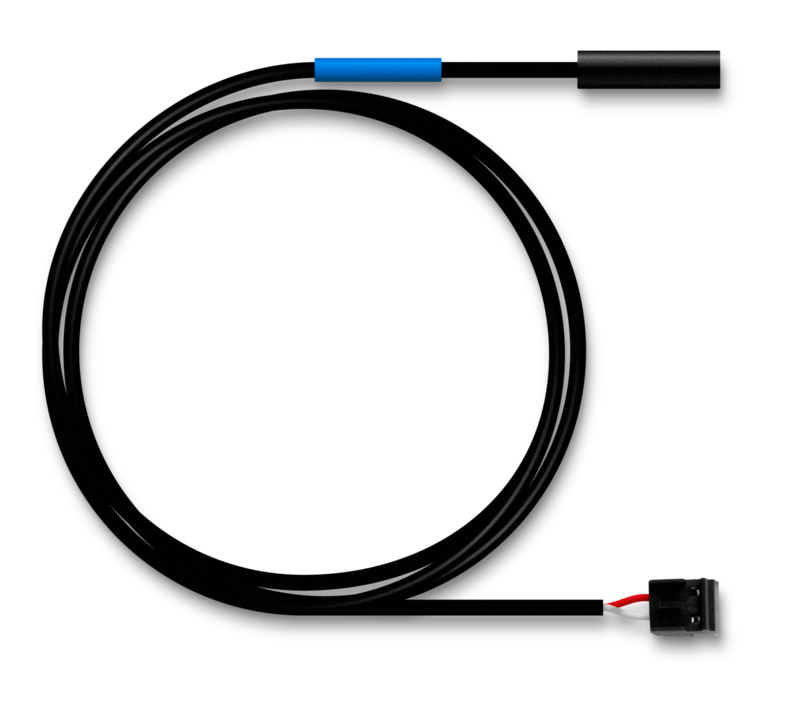 Sensors may be extended up to 1000′ (305 m) from the device using 22 AWG twisted pair wiring. Water detection sensors do not send false alarms due to high condensation. 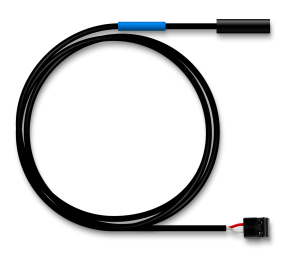 Sensors may be extended up to 1000′ (305 m) from the console using 22 AWG twisted pair wiring. 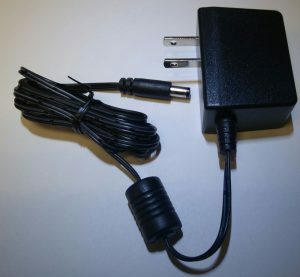 Humidity sensors may be extended up to 1000′ (305 m) from the device using 22 AWG twisted pair wiring. NOT for use in cooler or freezer. or IT room. NOT for use in cooler or freezer. Wireless sensors can be used with the EA800-ip and have an operating range 45′ to 100′ indoor (results may vary). 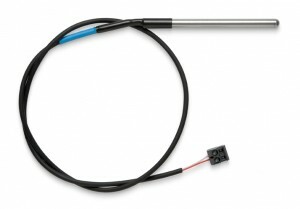 Remote sensor dependent – requires remote sensor for operation.